But you won't have to go very far because just outside Cadence is a bevy of places to choose from – restaurants, movies, lakes, a water park, and even two major shopping centers. That's right, two. Whether you eat to live or live to eat everything in sight, there's no shortage of restaurants around Cadence. Places range from fine dining to quality chains, unique local spots, fast casual, and just about every cuisine under the sun. Whatever you're in the mood for is just a short drive away. Proof Tavern, Lake Las Vegas’ newest gaming and dining destination located at MonteLago Village, is an upscale American tavern offering breakfast, lunch, dinner and a full-service bar with specialty craft cocktails, wine and spirits. Leave the passport at home and experience a little slice of Italy right here in Henderson. Enjoy all the Italian classics, grilled specials, house-made pasta, and fresh baked pizza right out of the oven. If you’re looking for the best cut of meat in Henderson, look no further. Carnivorous habits meet fine dining at this AAA Four Diamond Award-winning steakhouse with an extensive menu that also includes plenty of seafood and other fare. Classic Mexican with an upscale twist right in the neighborhood. 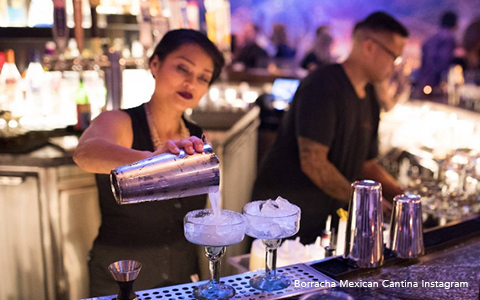 And, true to its name, Borracha proudly serves beer, wine, margaritas, signature cocktails, mezcal, and more than 40 tequilas. Bottoms up. 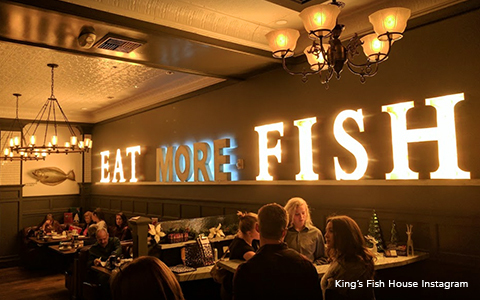 From sushi to freshly shucked oysters, seafood reigns supreme at King’s Fish House. Conveniently located at The District, this relaxed seafood eatery is sure to satisfy landlubbers and seasoned anglers alike. Southern-style eats abound at this savory smokehouse eatery. Slow-smoked for hours on end, you’re lucky enough to enjoy ‘em whenever you’re in the mood (during normal business hours, of course). 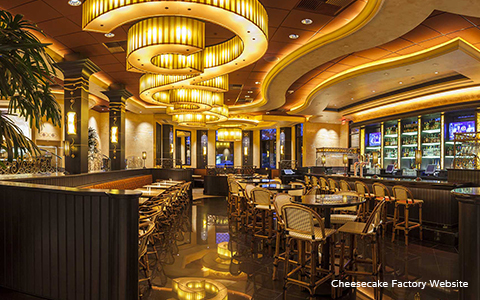 The Cheesecake Factory has been serving up delicious dishes for more than 40 years. With more than 250 dishes made from scratch every day, there’s something here for everyone to enjoy. And yes, they have cheesecake. You know the name and you probably know their signature lettuce wraps. P.F. Chang’s creative Chinese cuisine is perfect for any occasion and even the most timid of eaters. Chopsticks optional. We've got quite the treat for all you shopaholics out there. On top of the many stand-alone stores and shopping plazas, Cadence is right nearby The District and Galleria at Sunset shopping malls. With more than 200 combined stores, we defy you to think of one they don't have. Go ahead, we'll wait. A short drive from Cadence, The District houses more than 80 shops, restaurants, and other unique spots like the My Gym Children’s Fitness Center, REI, Gymboree, and more. With more than 120 stores, Galleria is the go-to mall in Henderson for those who love to shop. Sometimes, you just need an 850-count box of gumballs. Or a year’s supply of face cream. 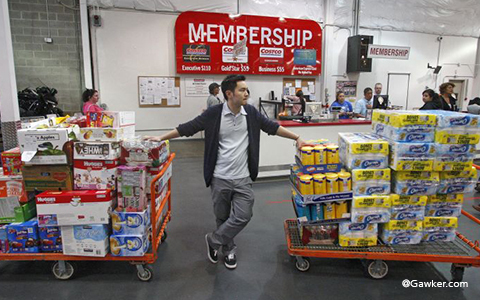 And that’s why there’s Costco, so you can save money and get all your bulk, wholesale shopping done in one clean sweep. 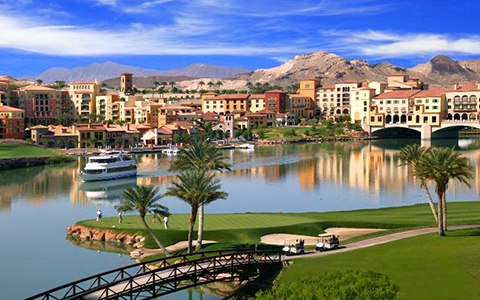 Located right on Lake Las Vegas, we guarantee you’ve never grocery shopped with a better view. Seasons Market conveniently covers all your fresh produce, baked goods, meat, and seafood needs. With a belly full of food and hands full of shopping bags, you ask, "What now?". Well, you could catch that new movie at the theater, go tubing at the water park, or even play your luck at the nearby casinos. The choice is yours. 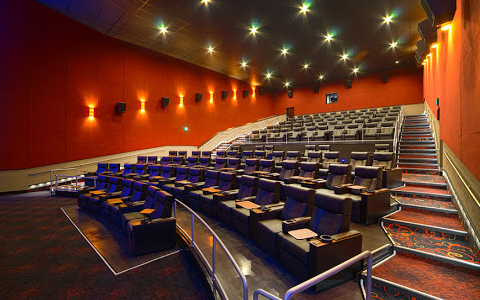 With state-of-the-art theaters, modern amenities, and a wide range of concessions, Regal Cinemas creates the perfect experience for movie-goers of all ages. Baby, it’s hot outside. 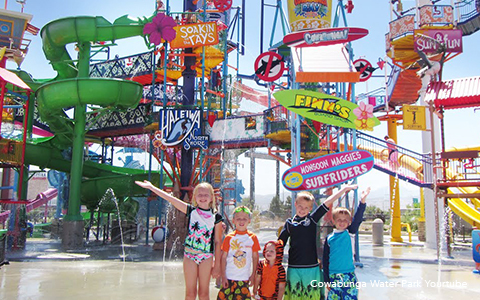 Cowabunga Bay makes keeping cool a blast for the whole family with one-of-a-kind water slides, wave pool, Kid’s Cove, lazy river, and more. Although Cadence has plenty of outdoor activities right in the neighborhood, you'd be remiss not to take advantage of nearby mountain biking and water sports at Lake Las Vegas. That's right, Vegas has an outdoors. 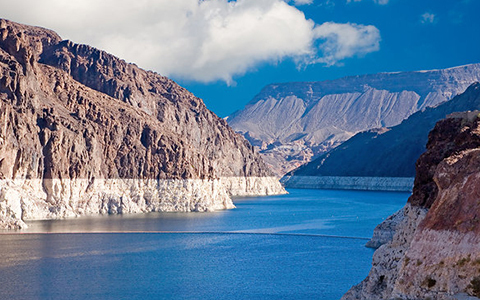 America’s most diverse national recreation area, Lake Mead Recreation Area spreads across 1.5 million acres of mountains, canyons, valleys, and lakes perfect for boating, hiking, cycling, and more. Bird is most certainly the word here. 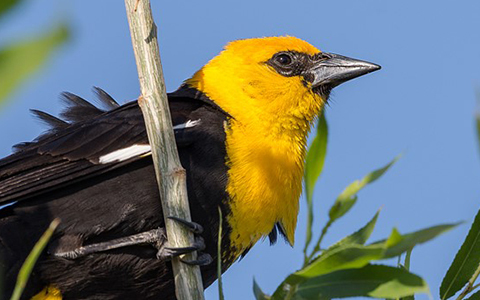 At 140 acres in size, the preserve is home to thousands of migratory and resident desert birds. 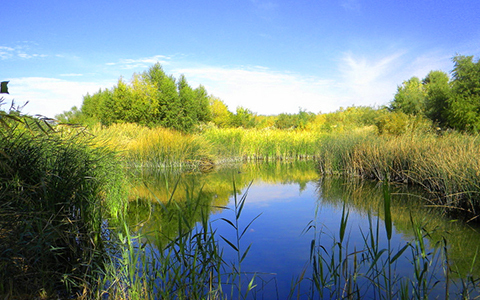 Grab the family and come explore the wetlands. Walk or bike the trails and learn how this unique ecosystem helps improve our water quality while acting as a home for hundreds of plants and animals. An easy drive from Cadence, this 320-acre man-made lake is truly an oasis amidst the dry Nevada desert. Get out on the water and enjoy the lake or take advantage of the surrounding resorts, spas, golf, casino, and more. 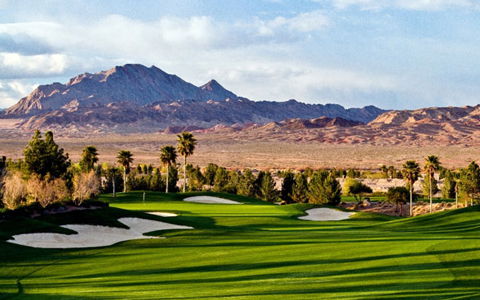 Stretching along Lake Las Vegas, the views at Reflection Bay are almost as good as the award-winning course. On top of the golf, Reflection Bay is great for dining and events, and boasts a private white sand beach right on the lake. 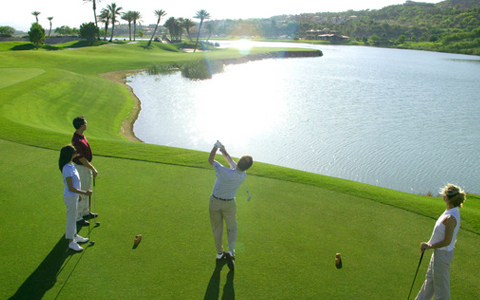 A beautiful golf oasis, Chimera is a playable desert course with forgiving fairways that provides a fun challenge from any tees. The view of the Vegas Strip and mountains isn’t too bad, either.